Tyre review data from 13 tyre reviews averaging 62% over 287,723 miles driven. Sorry, we don't currently have any questions and answers for the Goodyear GT3. Why not submit a question to our tyre experts using the form below! Considering Gripping, cornering its an excellent tyres. But on other factors...its a looser..
Have you driven on the Goodyear GT3 tyre? Please help millions of other drivers make an informed tyre choice and pick the correct tyres for their car by submitting your review of the GT3. Drove these tires for six summer seasons and for about 30,000 kms. Quiet when new and relatively comfortable. Became noisier and less comfortable during the years. Dry grip OK, but worsened after fourth season. Wet grip was a low point always, never had feeling of security. The tires were made in Poland, and look astonishingly like Debica Passio, also a Goodyear tire made in Poland. Wouldn't buy them again and can only recommend these tires if you're driving easy on mostly dry roads and can get them very cheap. Replaced them with Fulda EcoControl HP in the same size, and a change is straight away noticeable in a very positive matter. as these tyres loose alot of grip, on dry asphalt they´re ok but make alot of noise and not very comfortable on bumpy roads. Another thing why i would never buy these tyres again is durability, I had two of them been "fixed" 3 times and replaced 1 of them due to too much damage in one year. Compared to the Hankook kinergy gt h436 the GT3 are below on every aspect so far (only 2 months of use), the hankooks are more comfortable and less noisy on dry or wet roads, the handling feels more precise and the feedback is more snappy. Also the price between the GT3s and gt h436 is almost the same. Overall I don´t recommend the GT3 tyres based on the low reliability and poor performance I´ve experienced. 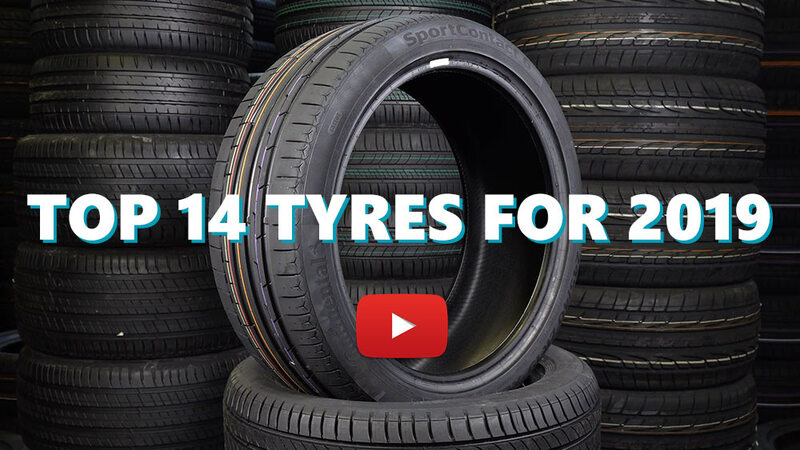 Stock tyres for the Honda Jazz (Fit). Expensive to buy and atrocious performance. These tyres were borderline bad in the dry and slippery in the wet. Got rid of them before they were even half way done and it didn't feel like I wasted my money. When it rains, you'll know it because all you do is drift around round abouts. Funny it's got a cool name like a Porsche GT3 but alas more like rollerblades on ice. I'll rate these slightly better than the cheapest hard wearing tyres but anything you can buy from the big names will be better than these. On a small Peugeot front-wheel-drive hatchback I found Goodyear GT3 tyres to be fairly good, with reasonable and consistent grip on dry or wet roads for acceleration, steering and braking. I have not driven them on gravel, snow or mud, and I've not driven them long enough to comment on their life expectancy. They give a comfortable ride and have good directional stability at all speeds. My only demerit is that they are a bit noisy on some surfaces, however their noise seems to rise from zero to about 30mph/50kph, then gets no louder as the car goes faster.